Miriam Schickler’s audiowalk Echoing Yafa (played here in part) follows Marconi’s thought that sounds never die but grow progressively fainter. Imagine that all the sounds that have ever resonated inthis region, she writes, still reverberate somewhere, however faintly. 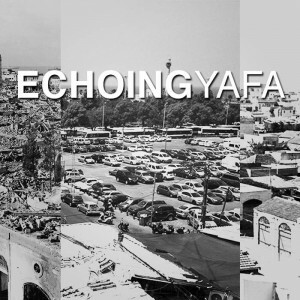 Echoing Yafa recovers some of those sounds and relocates them to the place that they originated from, Manshiyyah, once a busy neighbourhood of Jaffa and a place that, except for the remnants of two buildings, today is visually no longer conceivable and is usually considered to be a part of Tel Aviv. 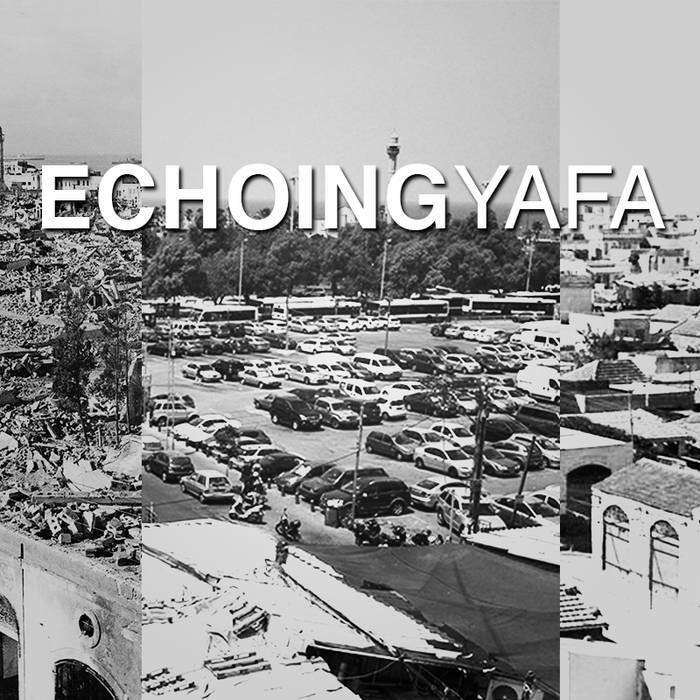 Echoing Yafa tells the stories of some of the former Palestinian residents of Manshiyyah and thereby re-enacts what has been destroyed and irreversibly changed throughout the events leading to, and during the war of 1947/1948, and by current processes of displacement and dispossession of the Palestinian community in today’s Jaffa. Visit echoingyafa.org for the complete audio walk in Arabic, Hebrew and English. Thanks to the refugees of Manshiyyah and the rest of Yafa, as well as their family members. This work is dedicated to them and all other refugees. Music and Sound Art: Boney Fm, Meira Asher, Finkelbert and Eran Sachs. Actresses and Actors: May Jabareen,Yael Rozanes, Rula Khalayly, Maysa Daw, Eli Rezik, Nimrod Ronen, Oz Marinov, Michal Eytan, Samar Qupty, Roza Wakeem, Anael Hoffmann, Neta Gonen, Abdelkarim Qashqoush, Shaul Robinson Feldman, Roey Marinov, Binya Reches, Yuval Auron, Lymor Goldstein. This entry was posted in #36 and tagged radioart106fm KolHaCampus. Bookmark the permalink.